Strollo Architects completed a 18,140 sq. 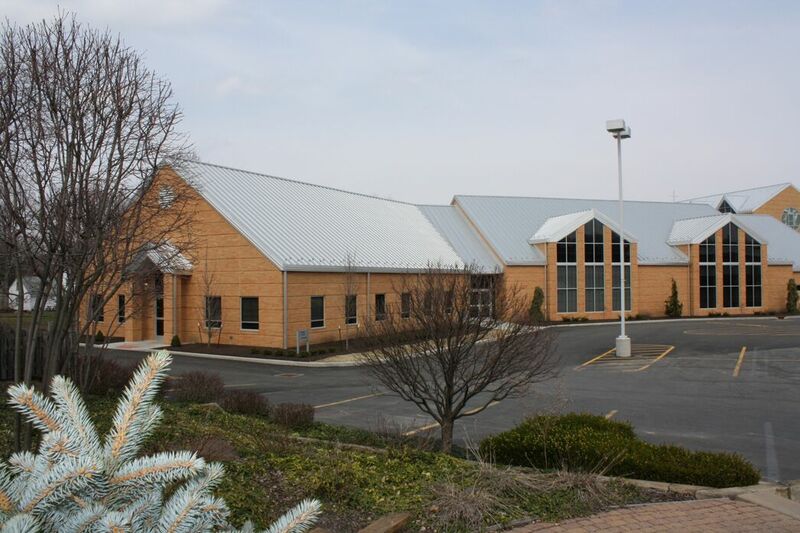 ft. social hall for the Holy Family parish in late 2009. 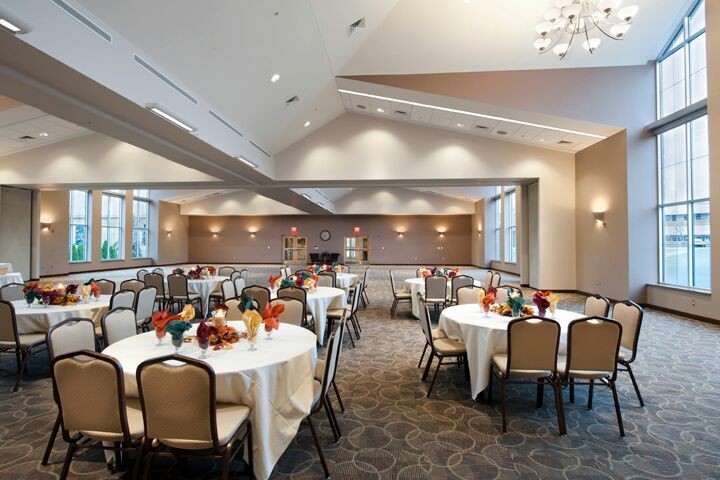 The building includes a 400-seat capacity hall and a full-service kitchen. 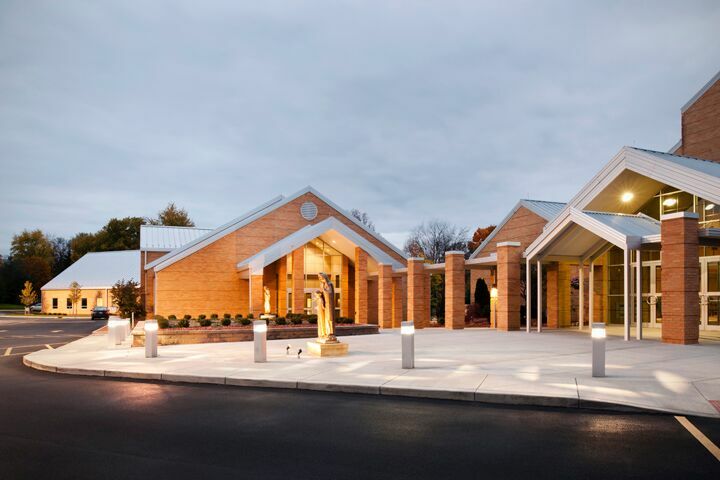 Parish administrative offices are located in the new building. 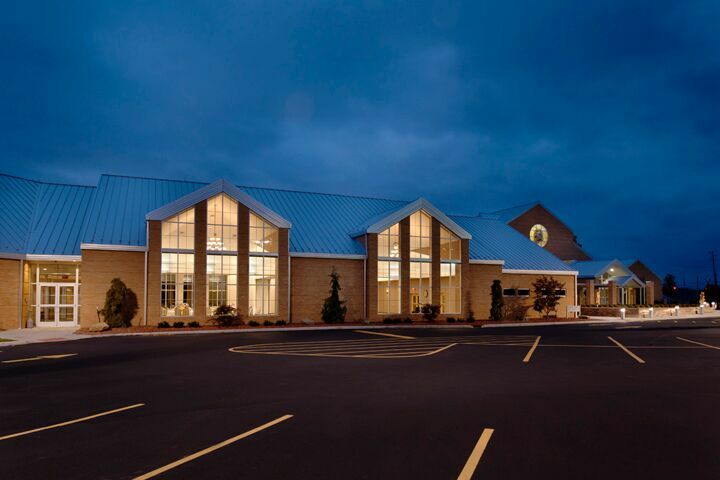 The project also included the addition of a parking lot to provide 94 more spaces on the church campus.